We hope you all had an enjoyable Christmas break and are looking forward to an amazing year together. Primaries 1 to 7 all took part in a workshop all about Internet Safety on Monday 13th March and Wednesday 15th March. Primaries 4-7 took part in a superhero activity where they had to ‘POW’ all the personal questions they didn’t want to answer. This year Fairtrade fortnight takes place from 27th February to 12th March. We have already held our coffee morning, many thanks to those of you who managed along. The children have also decided to fundraise further. Guess the birthday of the Fairtrade Bear and raffle tickets for a Fairtrade chocolate explosion box will be available from Tuesday 21st February. Tickets will be priced at 50p for each and you can purchase as many as you would like. Many thanks for your continued support. 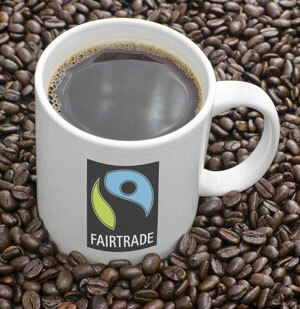 On Friday 27th January at 9.30am a Fairtrade coffee morning will take place for parents/carers, friends or family members. This has been organised by Mrs Campbell and the Fairtrade Citizenship Group. 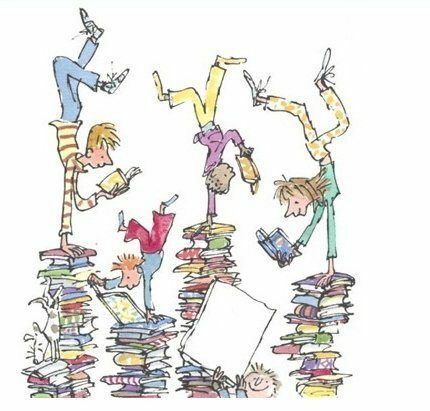 On Tuesday 13th September we all celebrated Roald Dahl’s 100th birthday. It was a fantastic day!! All the children enjoyed taking part in special activities and some dressed up as characters for the day.